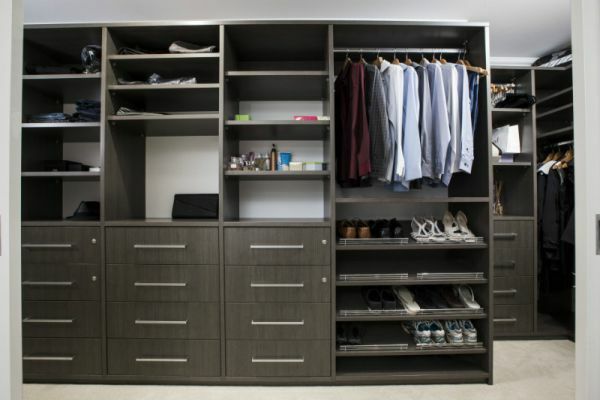 Flexi are your storage solution specialists, providing custom designed, made to measure and fully installed wardrobes, home offices, home theatres and kitchens since 2001. Over the years, we have expanded our product range to include entertainment units, home bars, laundries, garage storage, and more. 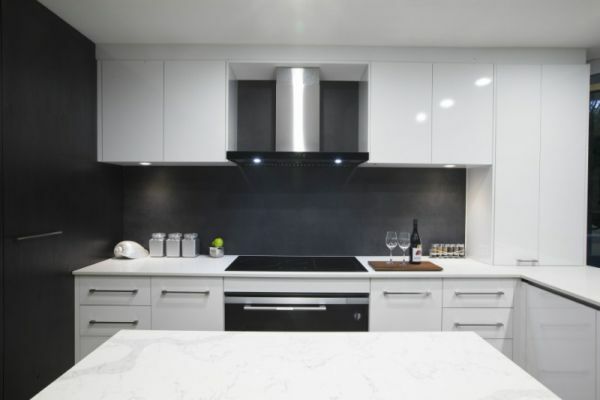 Flexi can not only design, manufacture and install beautifully functional cabinetry, but we can also provide project management for larger renovations that require multiple trades, such as kitchens. Exclusive to Home Show visitors. 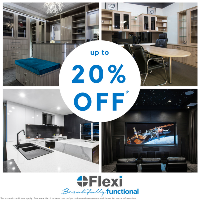 Save up to 20% on every order placed before 30th November 2018.